We stain our edging products using our exclusive Non-Toxic Staining Process™. We developed our exclusive Non-Toxic Staining Process™ using a soy-based stain that is both non-toxic and environmentally friendly. 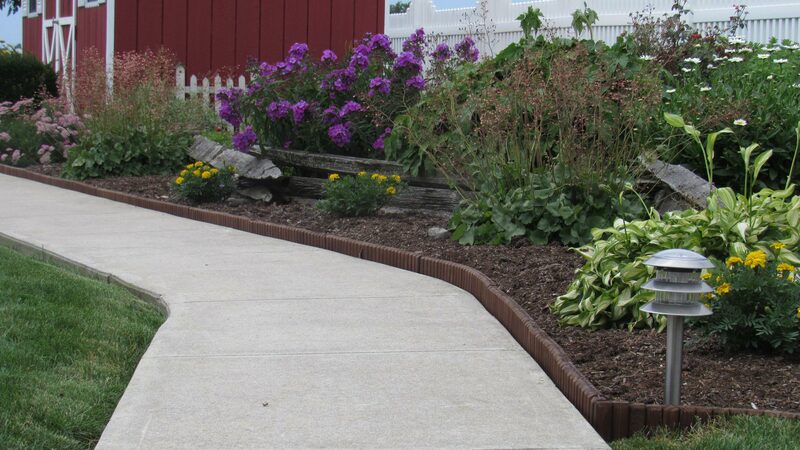 The edging is first treated for ground contact using the Micropro® technology and then it is stained. After the product is stained, it goes through a drying and curing process to ensure that it is dried and cured before it is packaged and shipped. Our current stain colors are brown and white.